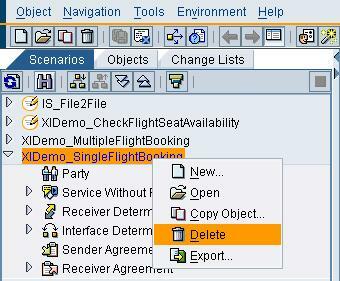 Id like to delete Integration scenarios or XI Objects that I created from Integration Builder. They go to the lists under Change List. I misunderstood if I click on Reject Change it can be deleted permanently. But in fact, it goes back to the list under Scenario tab. So I found Once I created them, I cannot delete them. 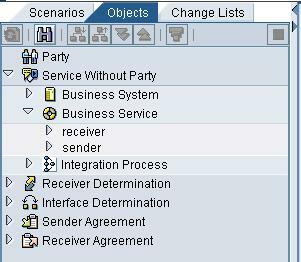 Probably, I cant find any information how to delete Integration scenario or XI Objects permanently. If you give me any hints, I will appreciate you. Whenever you create a object in the Integration Builder and save them, you can see them in the change list. 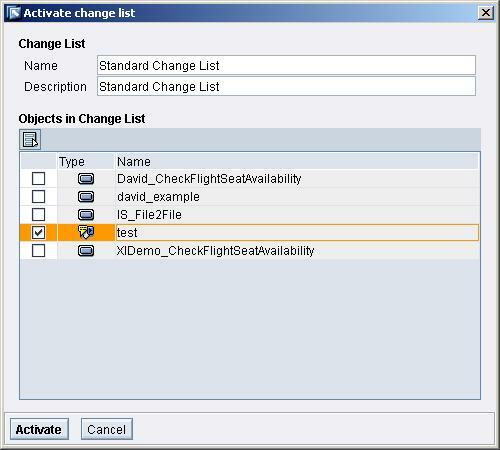 If you want to want to keep the object you made, then you activate the change list. If you want to reject the changes then you select the reject change option. 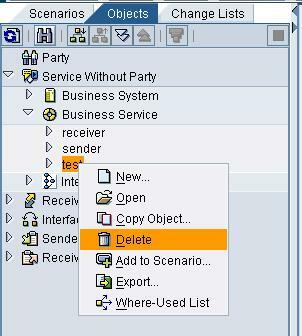 If you have a existing object that you have saved and activated atleat once and then you change it. 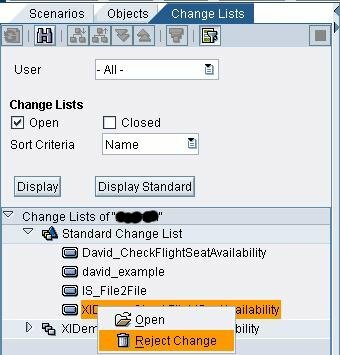 If you reject the changes in change list then it does not delete the object, it just rejects the last change that you made. 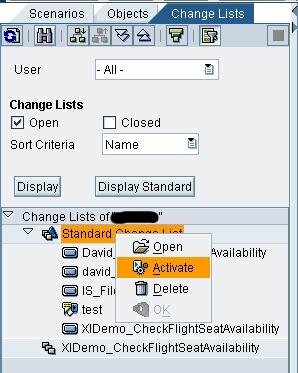 If you want to delete the object, then you have to right click on the object and delete it and then activate your change list. The object witll get deleted permenantly. Confirm the object is deleted from the list. I tried to find the solution from context menu such as reject change.